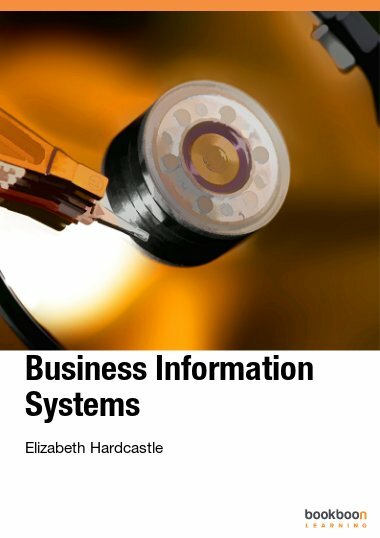 Information management is vital for today’s businesses. It requires significant investment and supports critical business processes. Information management is vital for today’s businesses. It requires significant investment and supports critical business processes. 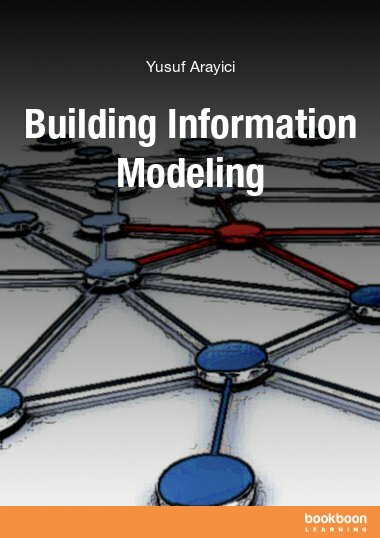 With the proliferation of the information economy and information systems, effective information management determines success of virtually every business operation. 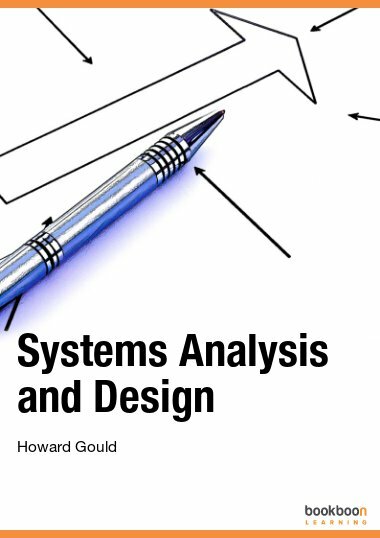 The aim of this book is to assist managers in becoming knowledgeable decision makers in the field of information management and analysis. 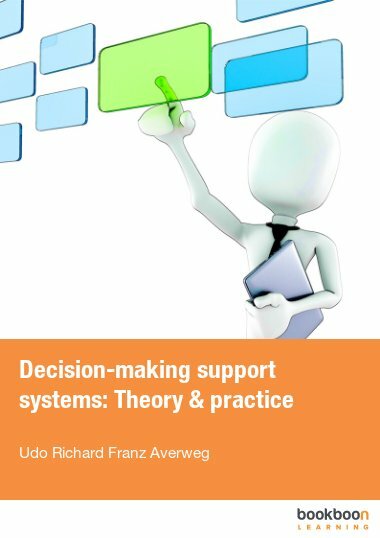 The aim of this book is to assist managers in becoming knowledgeable decision makers in the field of information management and analysis. 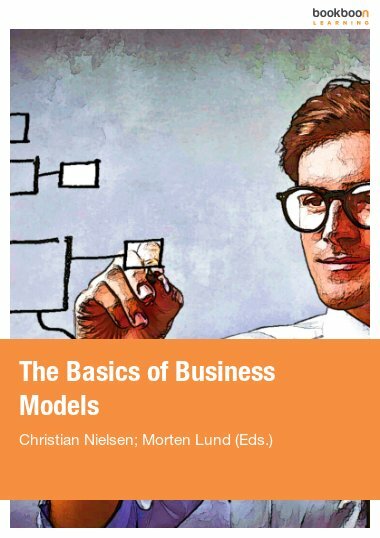 Why do managers need to understand and participate in forging information strategy of their business? Do they need to be aware of what tools are available to transform information into business intelligence for decision making? After all, it is possible to completely outsource information management processes to a third party. Managers who choose to hand over information analysis solely to technical professionals jeopardise the foundation of their business decisions. 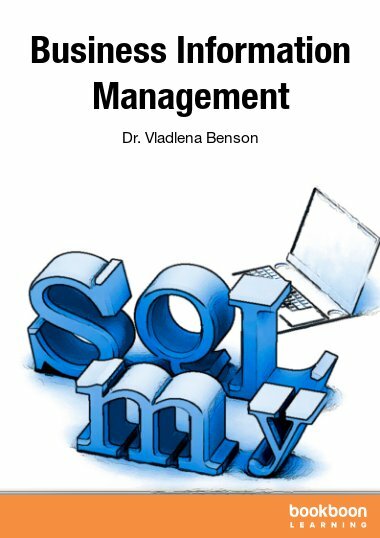 Managers today need to be aware of current information analysis methods as well as the latest technology in the information management field to enhance productivity and stay ahead of competitors. 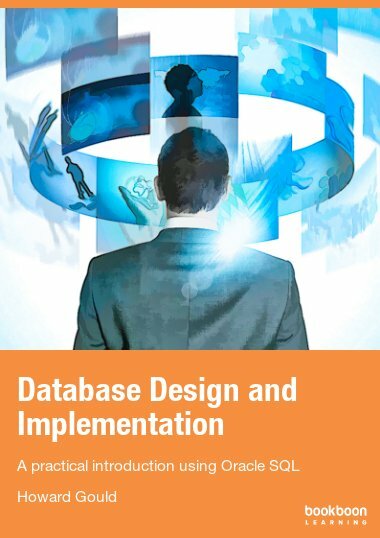 This textbook covers methods of information analysis using relational databases written for current and future managers. The text finishes with an overview of current threats to business information assets and approaches to their mitigation.